Talent optimization is a new discipline for aligning business strategy and people strategy for stellar business results. Most CEOs struggle with people problems. 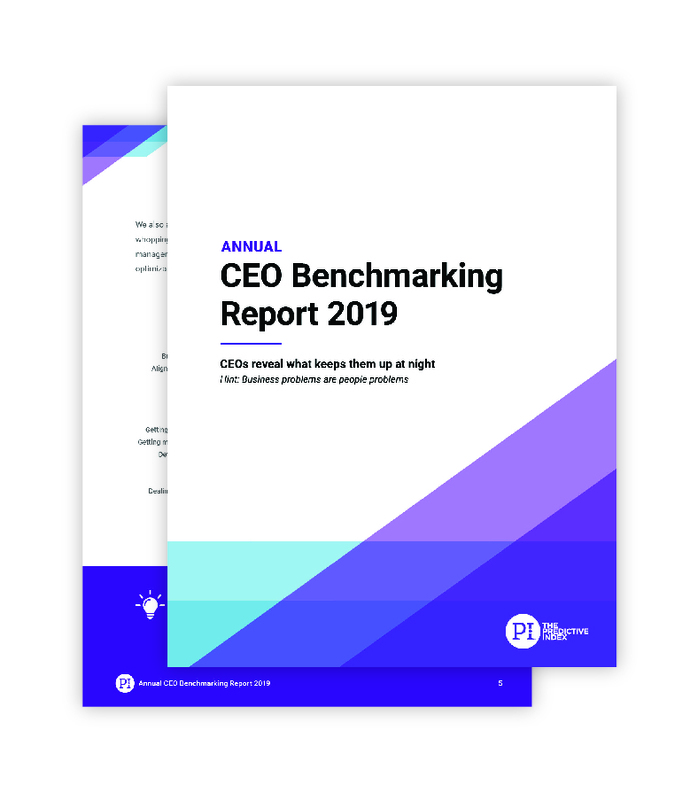 PI kicked off 2019 by surveying 156 CEOs, presidents, and chairpeople for our Annual CEO Benchmarking Report. We learned that four of their five biggest business challenges were all about talent optimization. So why is it such a struggle to hire, engage, and retain top talent? Why do groups struggle to work together? Why is it so difficult to coach and motivate employees to work at their max capacity to achieve business goals? These are all questions you’ve probably asked yourself before. This is why you’re not hitting your business goals. Our CEO survey revealed that 52 percent of the CEOs didn’t achieve their strategic goals in 2018. What’s causing this gap between goals and results? Senior leaders develop a business strategy and they decide which operational and financial metrics they’ll measure to determine success. But what sits between the strategy and the results are people. And too many leaders don’t have an end-to-end talent strategy that works. Good news: A solution exists to close the gap, and it’s called talent optimization. Talent optimization provides a competitive advantage. On average, 55 percent of companies’ total costs are employee costs. But while people may be your biggest cost, they’re also your biggest asset—if you know how to optimize your talent. 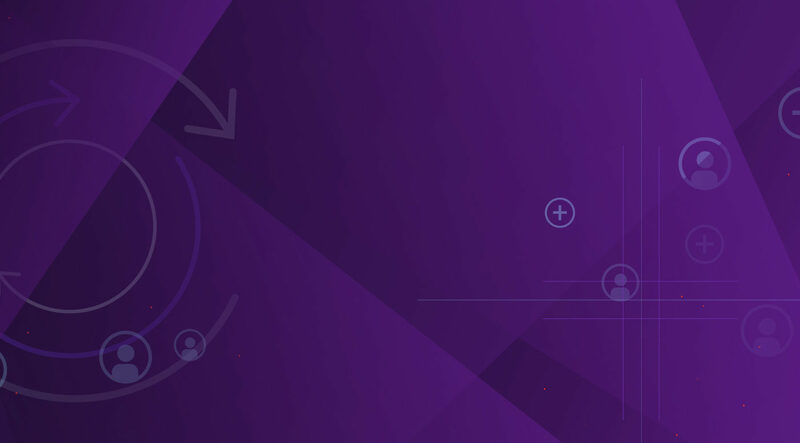 One key element of talent optimization is the application of people data, and that’s where PI comes in. When business decisions are driven by data, you can diagnose the root cause of business challenges, design a competition-crushing organization, hire top talent, assemble high-performing teams, develop leaders, and boost employee engagement and performance. Up until now, you’ve been playing the game with a blindfold on. 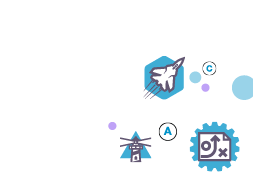 Finally, there’s a system that empowers you to see clearly and move the chess pieces strategically.